(CNN) — An update on the dog of Ebola-infected nurse Nina Pham. 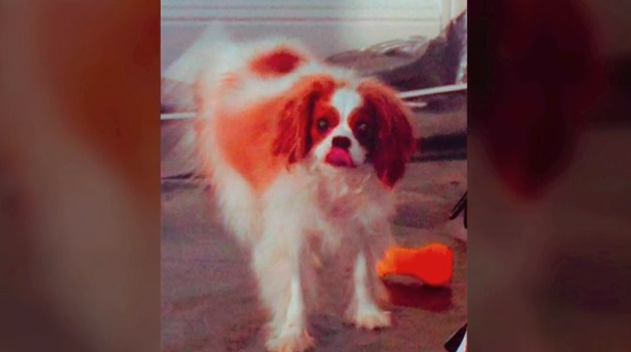 You may remember her pet Bentley, a year-old King Charles spaniel, was taken away and put into quarantine. The Texas A&M emergency response veterinary team visits him daily for care and animal services says Bentley has adapted well. He is resting very comfortably, and has plenty of toys and supplies. They say the next phase of Bentley’s quarantine includes moving him to a special kennel for a day or two, where his urine and bowel movements will be monitored and tested. via Ebola: Photos of Dallas nurse’s quarantined pet dog released | KHON2. « Can pets get or spread Ebola?